"The Captain is Dead!! What do we do now?" 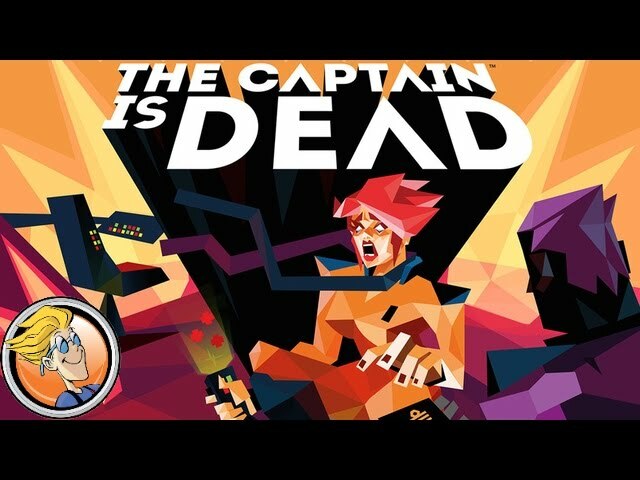 The Captain is Dead. You and up to 6 other crewmembers have to save the ship and pull together - or die. Get the main engines back online and fend off the attacks from a hostile alien ship. Use your special abilities and skills and work together in this co-operative board game of intense science fiction action - but this is no time for self-centered heroism, as one false move could spell doom for your crew. 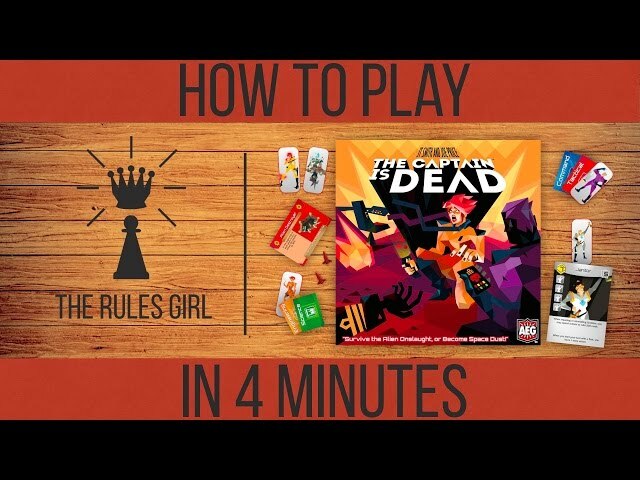 Buy The Captain is Dead if you've ever thought you could do better than the characters in those science fiction shows, and see whether you can indeed survive.